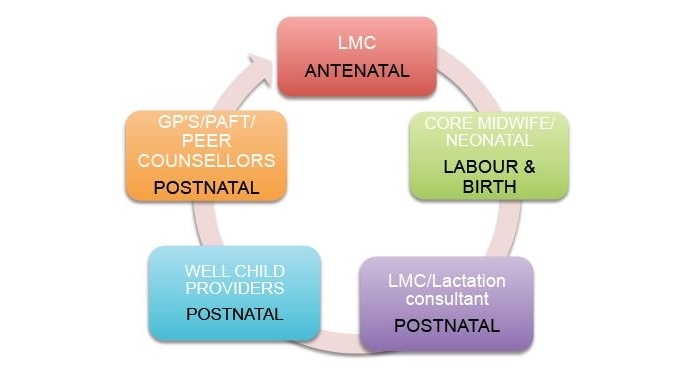 Today the breastfeeding mother comes in contact with many different health workers during her breastfeeding journey. Unfortunately, there can be a breakdown in the consistency of her care, and so breastfeeding information can become inconsistent and inaccurate leaving the mother misinformed and confused about her breastfeeding situation. BUT . . . imagine if every health worker she came in contact with provided her with the same information, that was consistent and accurate. These cards have the potential to achieve this. 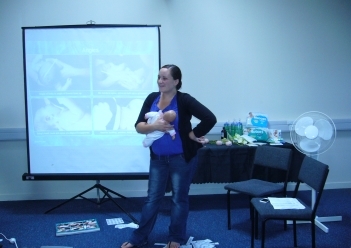 Mama Aroha provides training packages to suit your work force needs, allowing them to utilize the talk cards effectively so that participants can feel confident in supporting breastfeeding mothers with consistent and accurate information. We may also be able to get your workshop accredited so that professional development points can be allocated. If your DHB requires you to submit a hard Copy order form then download your PDF Version. If you would like to make a bulk Order then please use the contact form to Submit your request and a discounted price will be arranged. 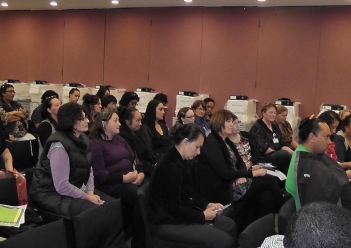 If you like to receive training on the Mama Aroha Talk Cards within your work place then send your enquiry through. Time slots for 2015 are limited so don’t hesitate to enquire and book now! This will allow your work force to use the cards effectively and with confidence.